Wilmas is a small family business based in southern Lapland who specialize in the collection, processing and production of a number of natural products. 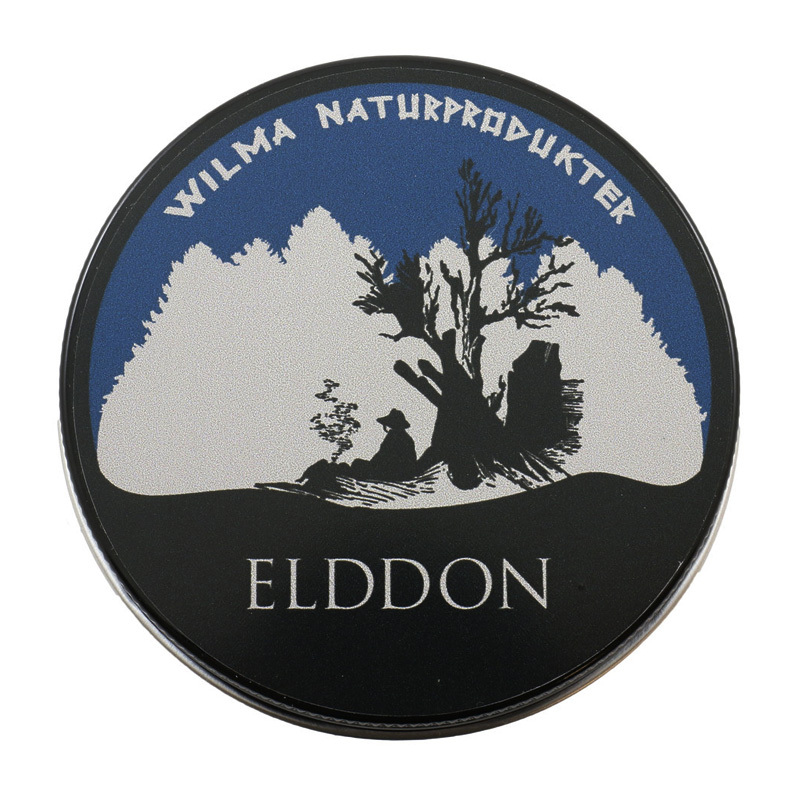 By utilizing the traditional methods, knowledge and techniques used by the forest people who lived and worked there centuries ago, Wilmas have produced some fantastic traditional products. 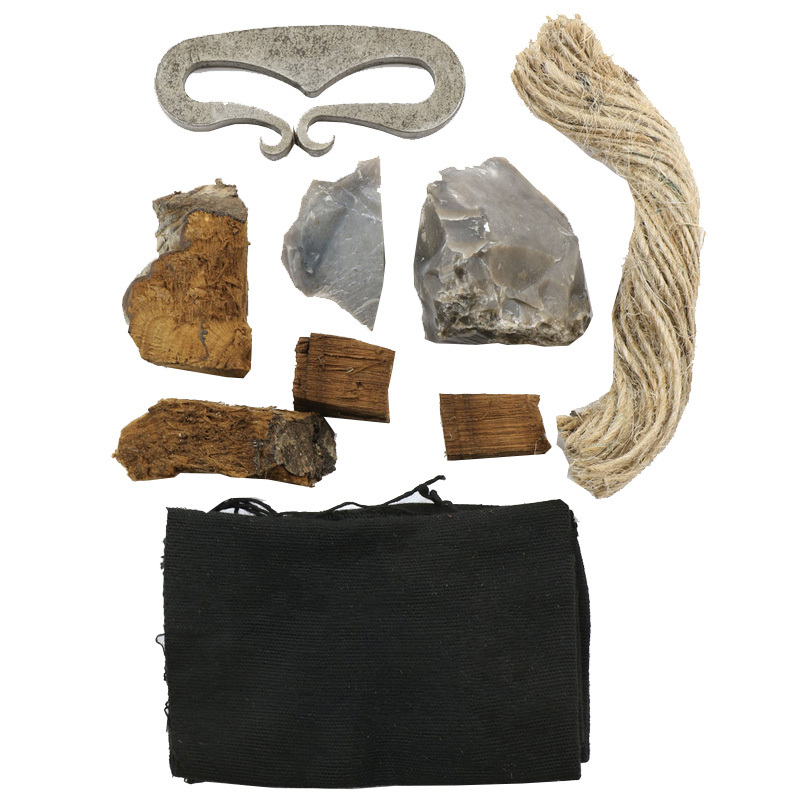 This Elddon, which is Swedish for Tinder Box, contains everything you need to light a fire using the traditional method of sparks and flint. All neatly contained within a waterproof tin to keep the contents dry and safe from damp. 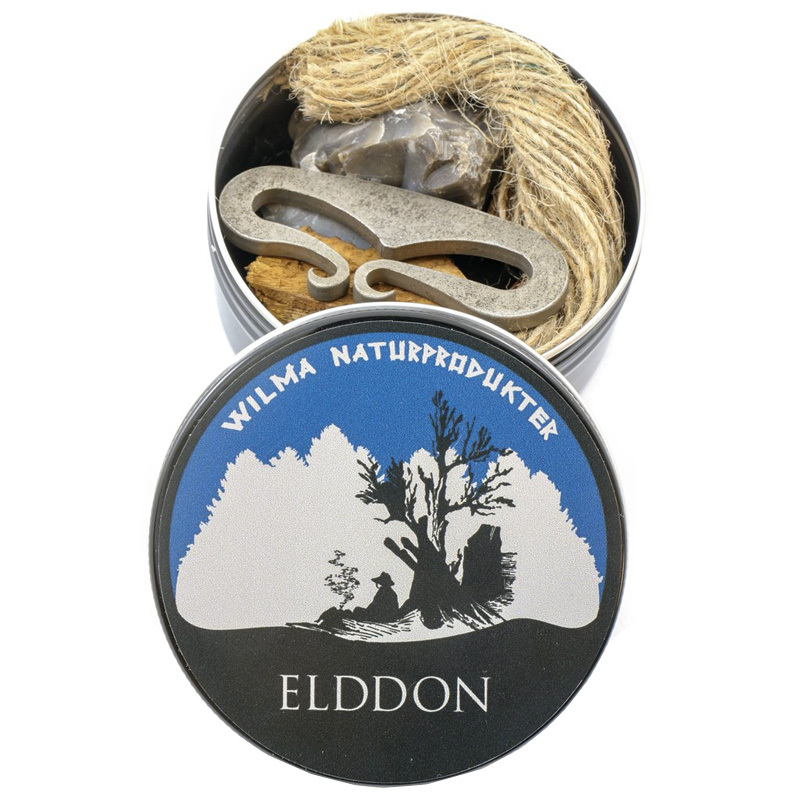 We also stock tins of Wilmas Incendo char cloth to replace the char cloth when required.